Please provide your Company Name and Tax ID. 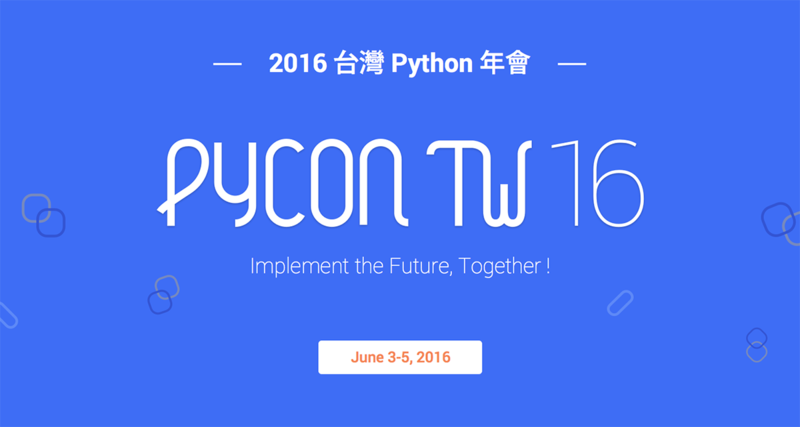 The early bird registration (limited amount) will end on May 01 06:04 p.m.
早鳥票採限時、限量售票: 2016 年 5 月 01 日下午 6:04 截止售票. The whole registration is expected to end on May 13 06:05 p.m.